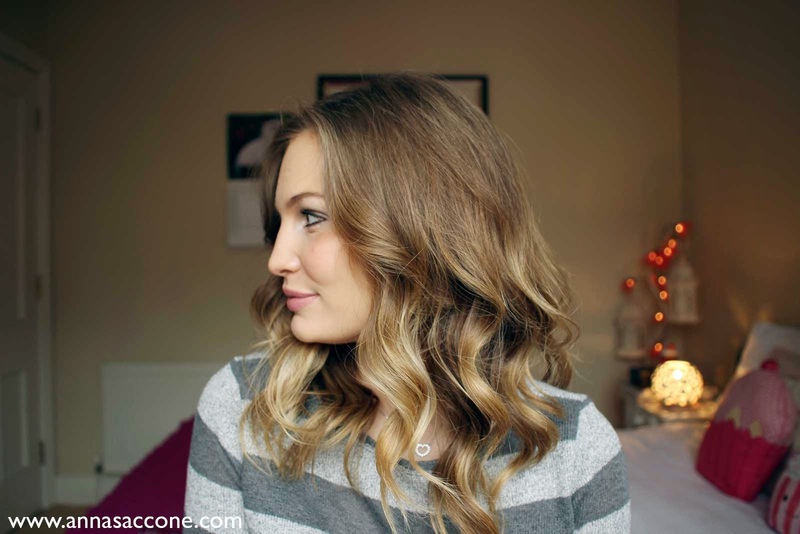 Beauty Tuesday: Straight to Wavy Hair Routine! Here is my "before" picture. This is my hair fully blow-dried and about as straight as it gets without any added styling or tools. I wash my hair twice a week as my hair type is dry and pretty thick. I try to only use heat on it on the two days that I wash it, so as not to damage it too much! 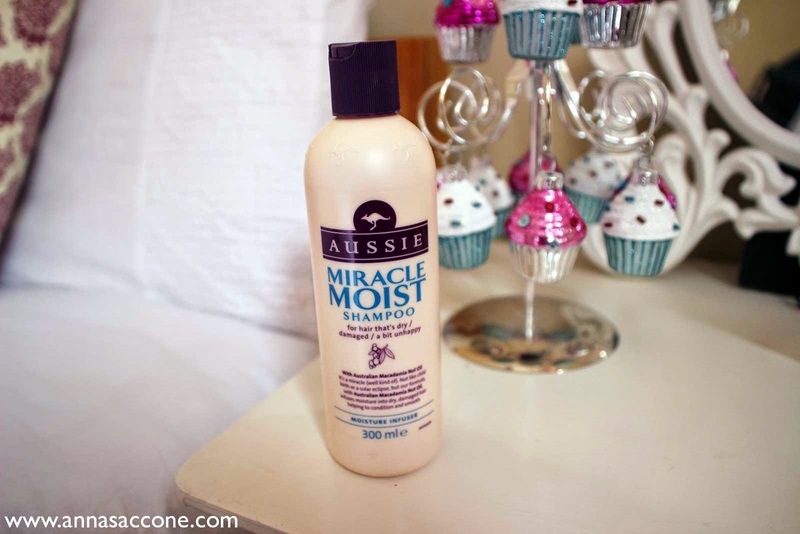 I wash my hair with Aussie Miracle Moist Shampoo (highly recommend this stuff!) and condition with Aussie 3 Minute Miracle Reconstructor, which is a deep conditioning treatment. This makes my hair feel silky soft & hydrated! 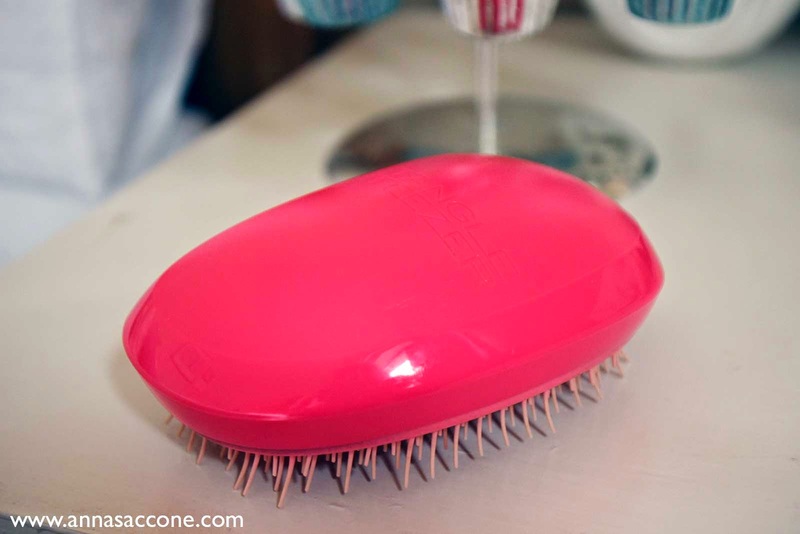 After I get out of the shower, I brush out my hair using the Tangle Teezer. 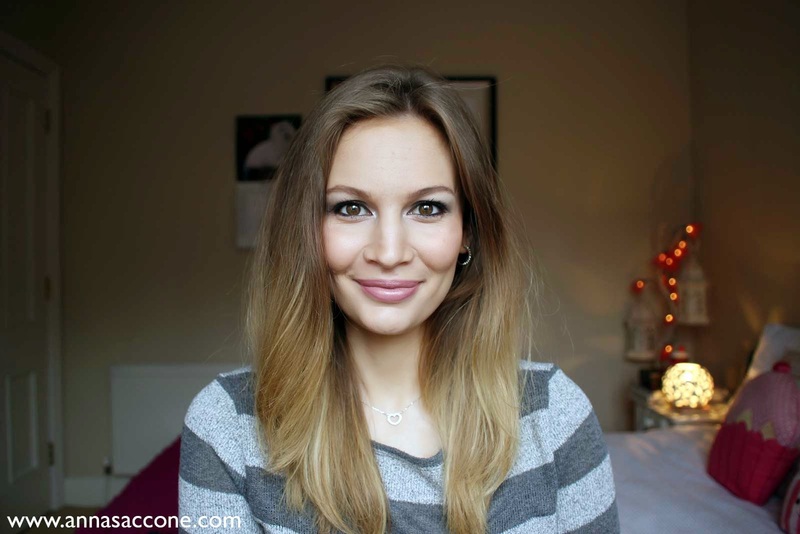 My natural hair is very textured & wavy with a tendency to tangle easily...this brush is an absolute life-saver! I then leave it to air dry for as long as possible, making sure that it lies over to the opposite side to where my hair naturally parts. (This gives way more volume at the roots.) By the time I'm finished breakfast/getting ready in the morning my hair is usually about 80% dry. At this stage I blow dry it upside down, brushing it all the time and funnelling the blowdryer down the hair shaft (so the cuticle remains closed which keeps frizzies away!). After my hair is fully dry, it's curling time! This is my Tigi Catwalk Professional Fat Curl Stick. I got it from ASOS a few weeks ago and have been obsessed with it ever since! I use it at the highest heat setting (level 25) and it switches off/on very simply with 0/1 buttons. 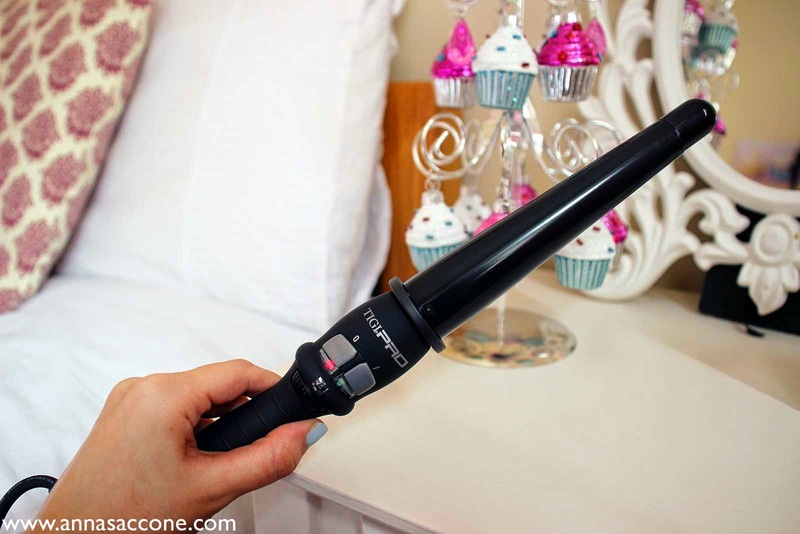 The only thing I will say about this is that it does take quite a while to heat up...especially compared to the likes of my GHD Eclipse which takes seconds! 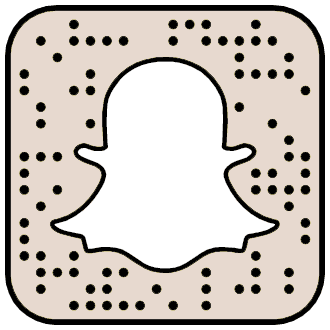 This takes about 1-2 minutes. It has a swivel cord & what I really like about it is that the tip of the wand never gets hot so there's much less of a risk of burning your shoulder or ear! 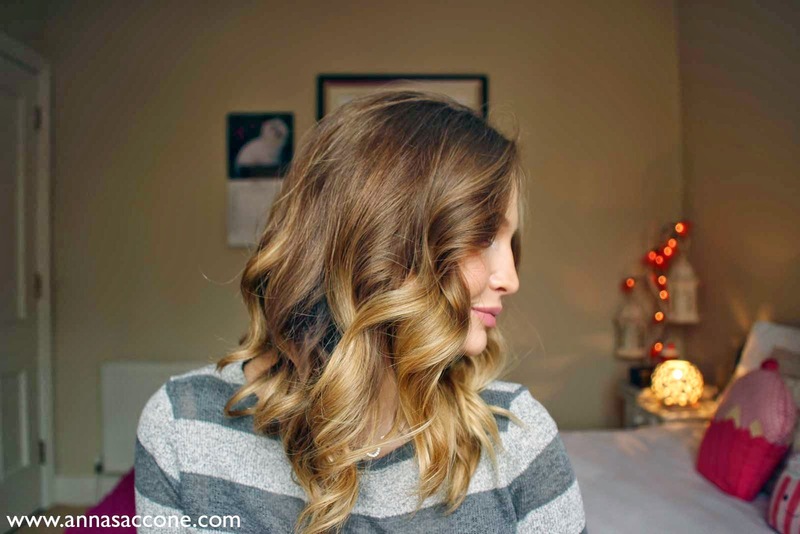 After curling I always spray a little bit of dry shampoo at the roots and tousle/separate the waves with my fingers for a more relaxed, natural look. 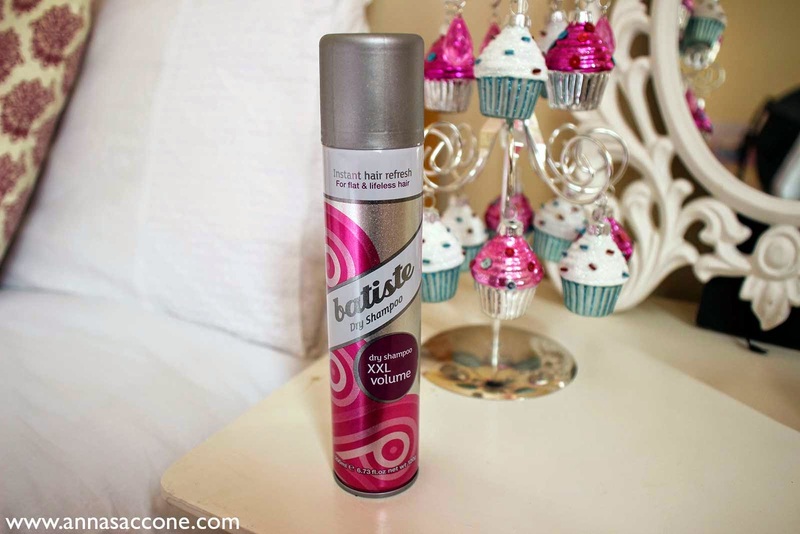 I use Batiste Dry Shampoo XXL - this is the best dry shampoo that gives a ton of volume! I use this in between washes and brush out my hair with the Tangle Teezer so that it always looks fresh! I don't use a setting spray or any kind of hairspray in my hair as it holds curl quite well...these will fall out a bit more throughout the day and on day 2 and 3 I still have a relaxed wave to my hair without using any heat. The final step in my routine is to apply a few drops of serum or oil. I do this because my hair type is dry so I tend to repeat this again on day 2 and 3. 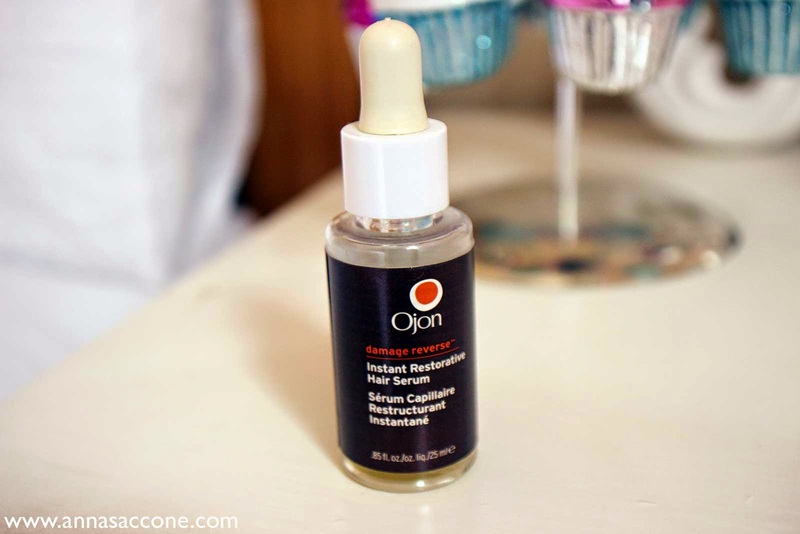 Right now I am using Ojon Damage Reverse Instant Restorative Hair Serum. I just rub it between my hands & distribute it through the ends of my hair to keep it looking silky & smooth. 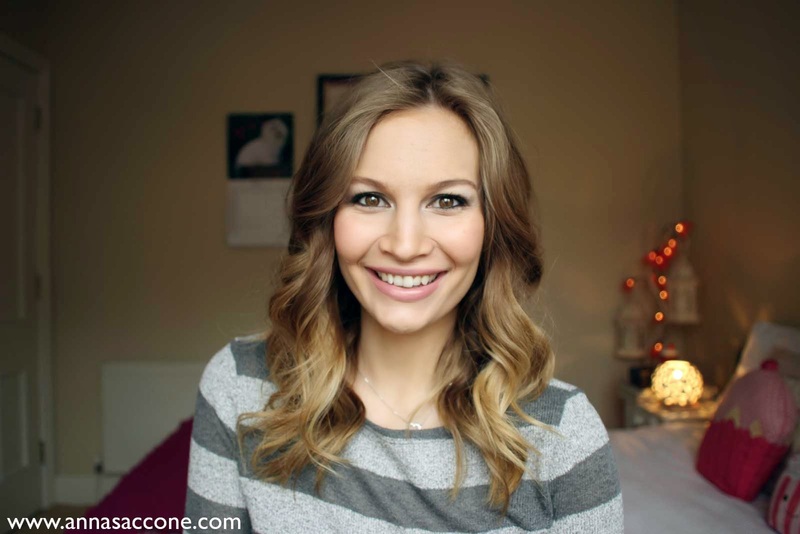 That is my full straight to wavy hair routine! If you'd like to watch the video, check it out on my channel! 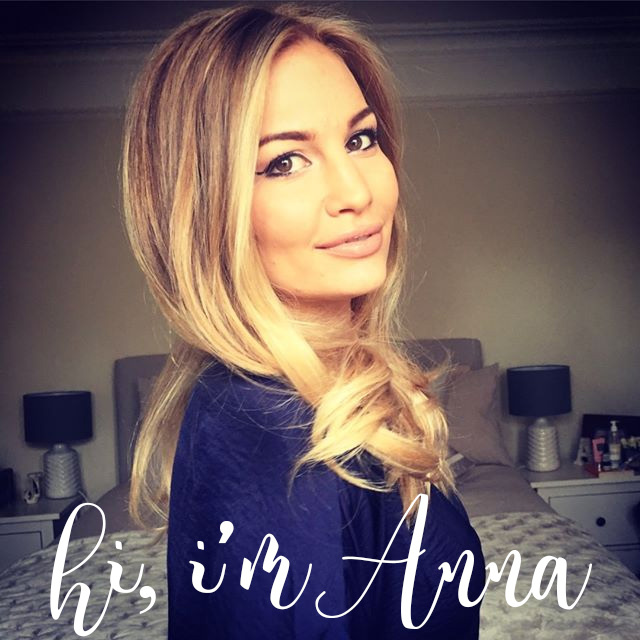 Hey Anna what are the dimensions of your curling iron I saw online this one comes in .5-1.5.inch and .75-1.25 inch versions I think so just wondering if you knew!